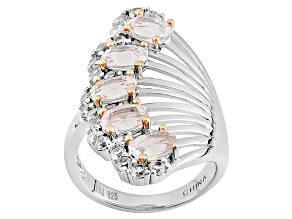 Show off your flair for fashion when you shop morganite rings at JTV. 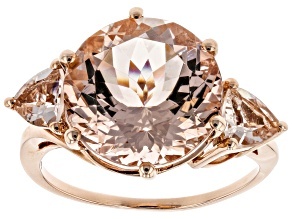 Discovered off the coast of Madagascar in 1910, morganite is a lustrous pink gem of great popularity. 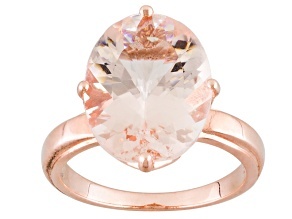 Morganite rings come in all shapes and sizes. 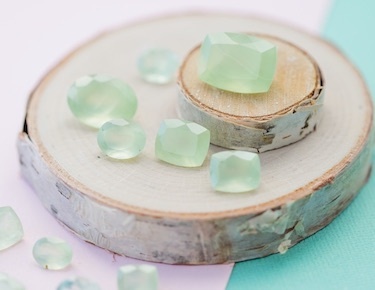 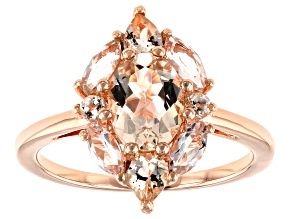 From pear cut and emerald cut to oval cut, morganite looks gorgeous in all shapes. 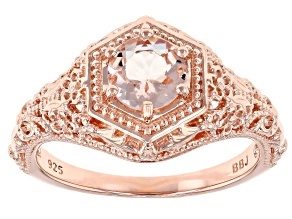 JTV has excellent deals on solitaires, statement, halo, clusters and other pink morganite rings. 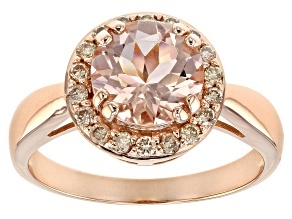 Browse a selection of morganite rings to see what discounts are in store for you. 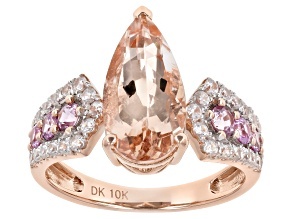 Add one of our affordable and fabulous morganite rings to your jewelry collection today. 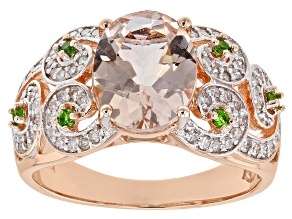 With a pink tint, it's no wonder morganite gemstones look beautiful set on rose gold bands. 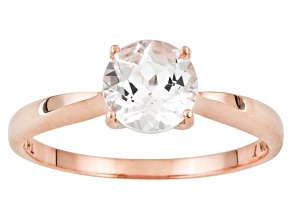 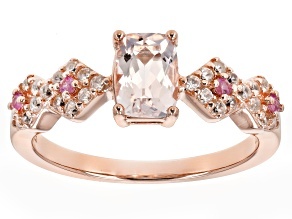 There are plenty of pink morganite rings set in gorgeous rose gold to be found on JTV.com. 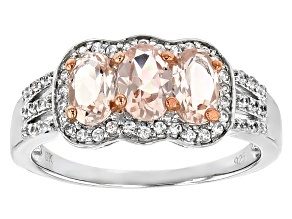 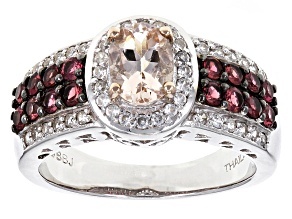 That doesn't stop morganite from looking just as beautiful when set on a silver colored band. 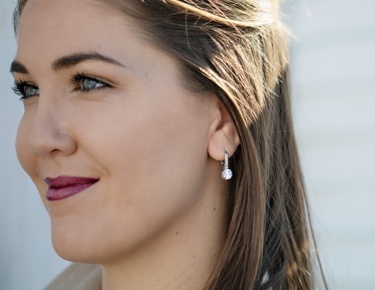 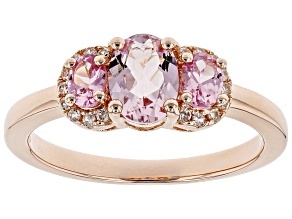 Both silver and gold compliment the beautiful pink hue of the morganite gemstone. 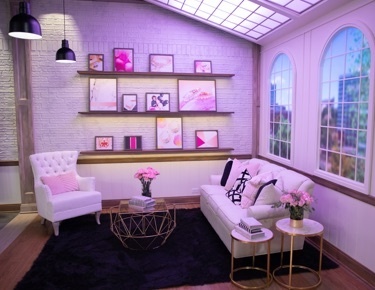 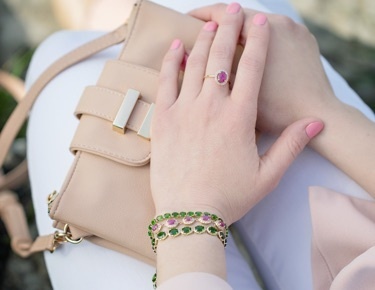 The rosy color perfectly complements feminine style. 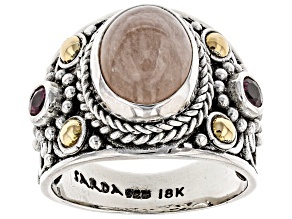 Flaunt your girly style proudly when wearing a 3-stone or 5-stone design around your finger. 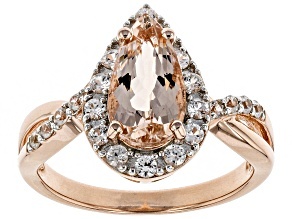 Browse our selection of gorgeous morganite rings 'til you find your new favorite. 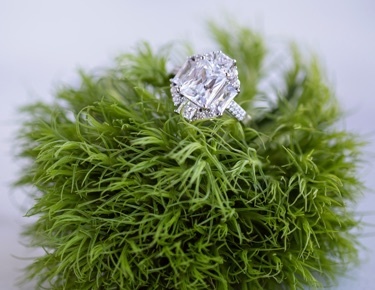 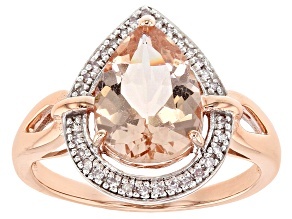 Morganite rings can be found in several JTV brand collections like Bella Luce, Park Avenue and Artisan Gem. 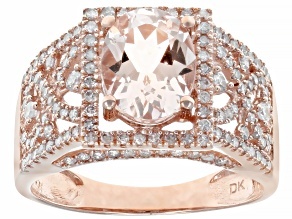 Pair a pink morganite ring with an equally stunning morganite bracelet. 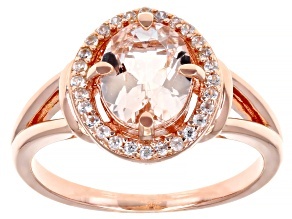 There are countless styling options when you want to enhance your look with a lovely morganite ring. 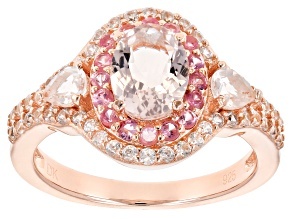 Make your fingers dazzle in a pink morganite ring. 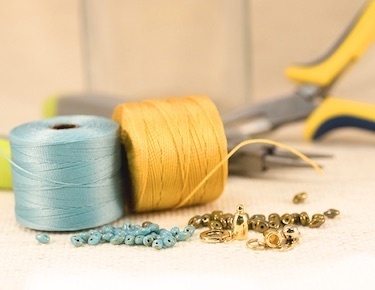 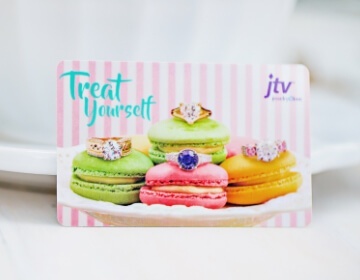 JTV has designs and styles that fit your budget and more importantly, your fashion sense. 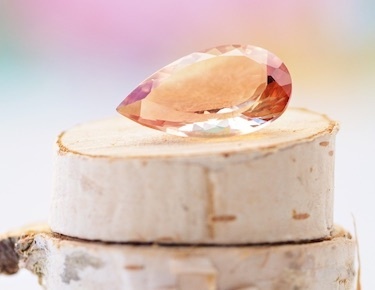 If you can't get enough of morganite rings, take a look at morganite rings on sale and browse all morganite jewelry JTV has to offer. 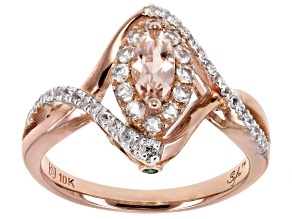 If you are just a fan of the pink hue, then you'll love rose gold rings and rubellite jewelry. 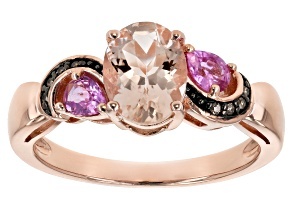 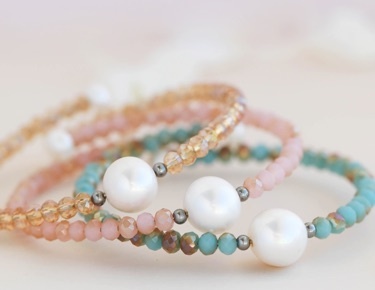 Shop JTV for all your pretty in pink jewelry needs.